Some very exciting news comes from our partners in Western Australia. 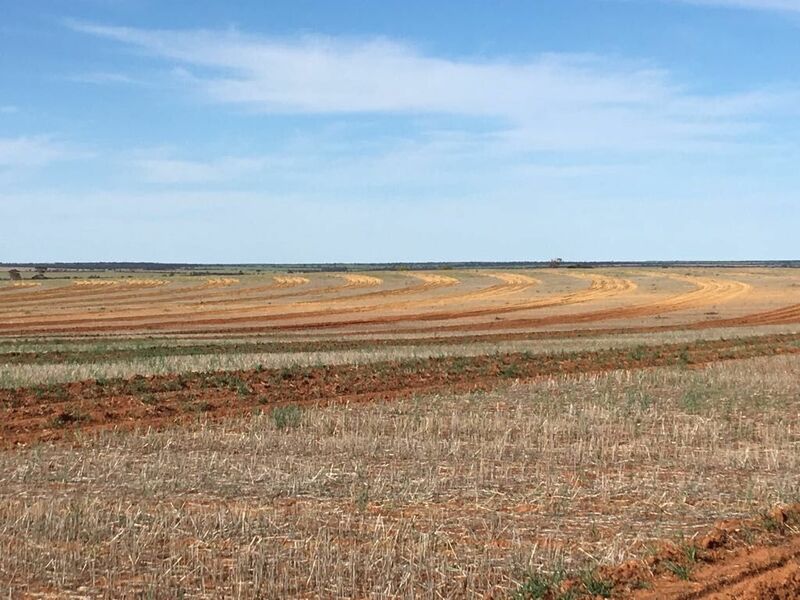 In August, Wide Open Agriculture (WOA) announced that they had entered into a 10-year Farmland Management Agreement with Netherlands-based investors Handover B.V. and Wheatbelt-based regenerative farmers on a $4.35m property. Through their 100%-owned subsidiary “Land for Reasons”, WOA will provide the 1,787 hectares (around 3,309 soccer fields!) in Western Australia with financial reporting, monitoring and administration of the 4 returns in return for a 20% profit share and 20% share in the value increase of the land over the next 10 years. 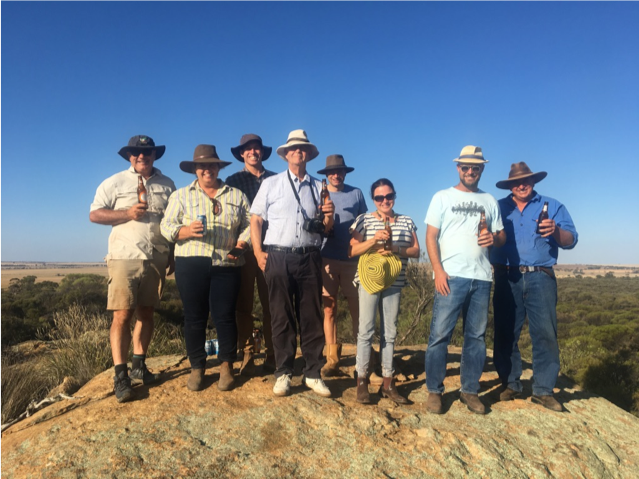 The property was purchased by Handover BV, while award – winning regenerative farmers, working under the entity Andover OpCo Pty Ltd, will manage farming operations. This agreement will also provide WOA with the opportunity to access a range of food products like: regeneratively produced oats, cereals, oilseed and sheep, to potentially market and distribute under its Food for Reasons brand. Land for Reasons (LFR) is a 100% - owned subsidiary of WOA. 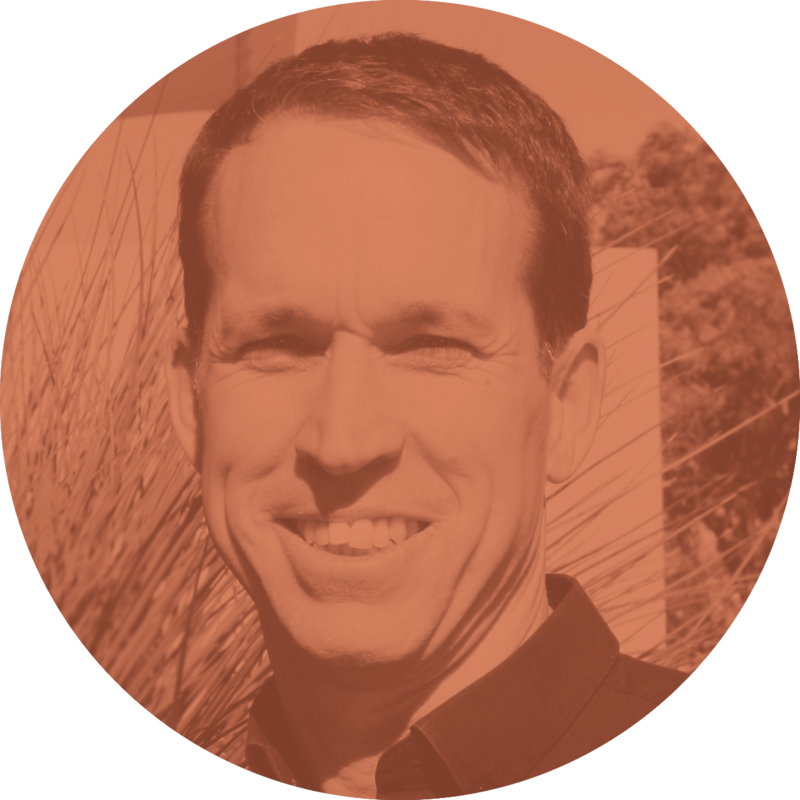 The business manages Western Australian Wheatbelt farmland that is operated by experienced farmers applying regenerative farming practices based on the 4 returns framework. LFR presents a low-risk, real asset investment opportunity that builds a stable, strong asset base for the company.